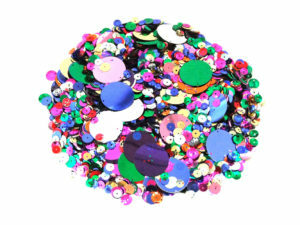 If you’re a card maker, scrap book enthusiast or general crafter, fancy sequins are essential embellishments for paper based crafts and hobbies. 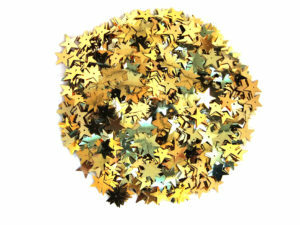 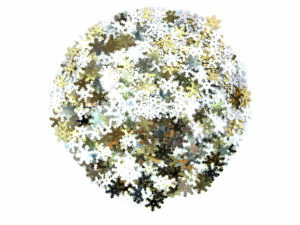 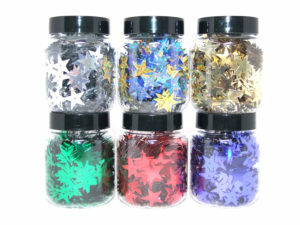 Our range of fancy shape sequins includes stars, leaves and seasonal mixes, perfect to finish off your next project in style. 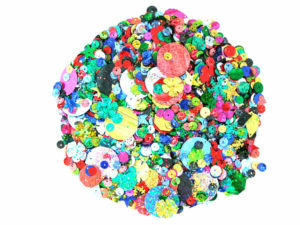 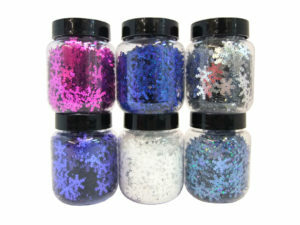 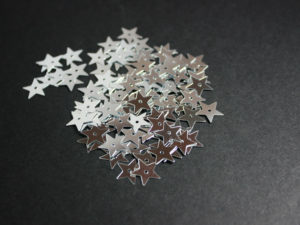 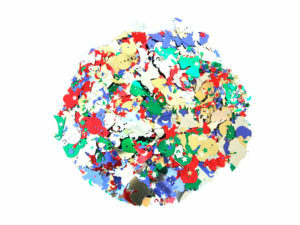 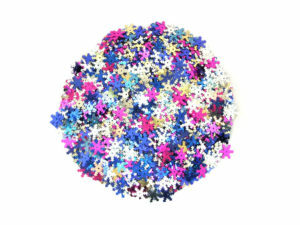 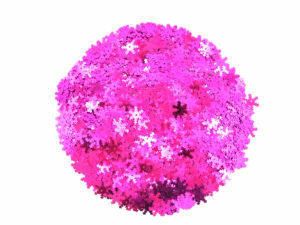 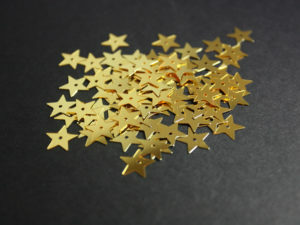 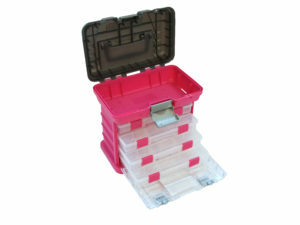 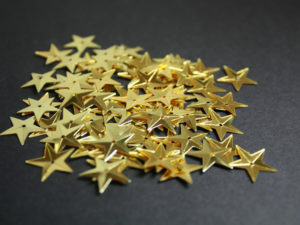 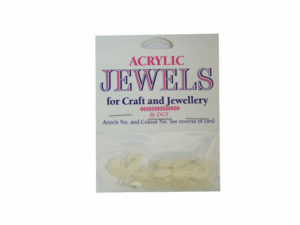 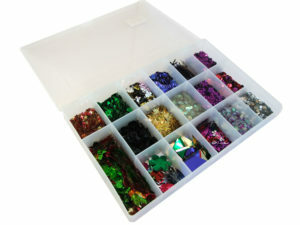 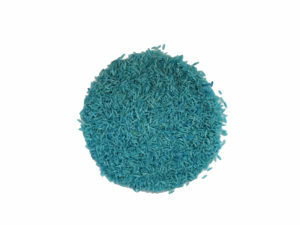 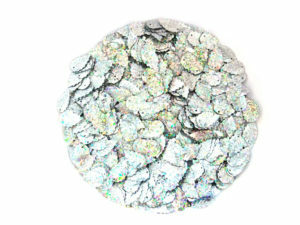 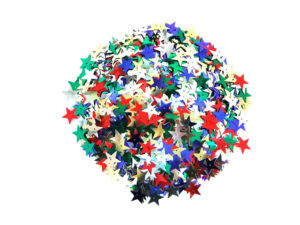 Why not browse our range of craft embellishments too?